35%OFFSALE *** MissManeater SWEETHEART thin halter sliding boutique bikini top *** MICRO coverage! 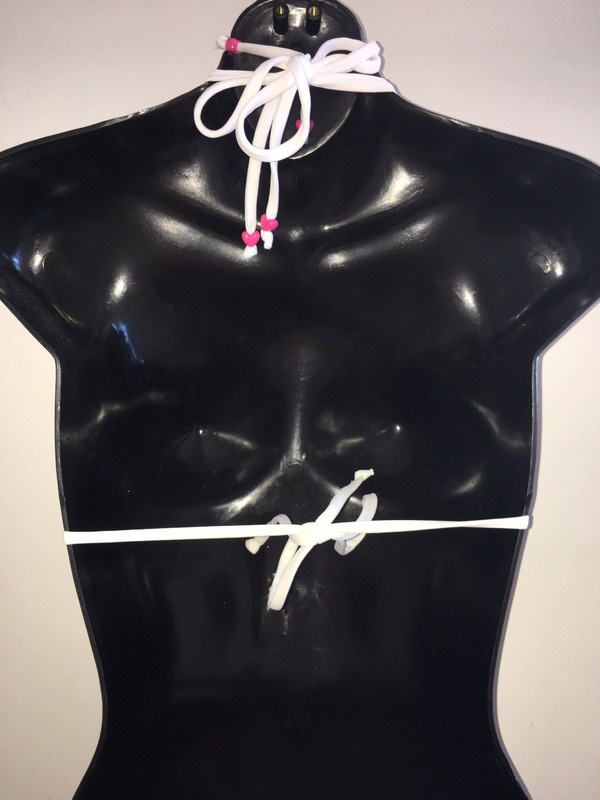 This MissManeater ORIGINAL boutique bikini top is MICRO coverage & MAX cleavage! With a centre tie detail. This is our very own SWEETHEART branded logo digital print on polyester fabric, we have lined this boutique bikini top with WHITE lining. 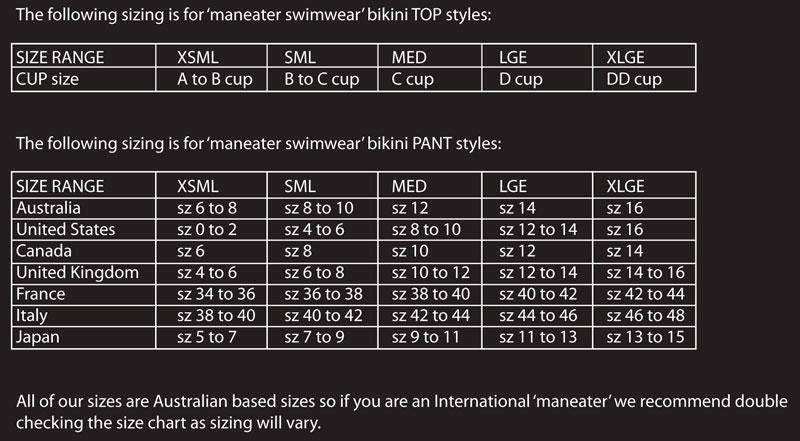 With adjustable ties on the neck & underbust of this 'maneater' special.....all you need to consider is picking the PERFECT cup size for you! Refer to our FIT GUIDE attached our details above for your PERFECT cup size detail!